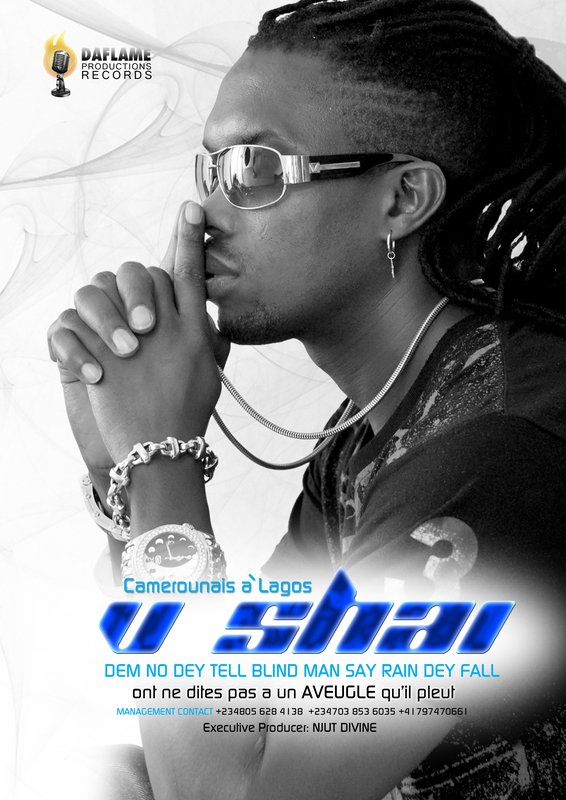 By virtue of the fact that we’ve had a high rate of demand for V-Shai‘s album , the Swiss/Nigeria based artist has decided to provide the entire album for his ardent fans to listen to. Hmm ! Great Xmas gift. This mouth-watering album features top African acts Pype and 9ice. It’s exclusive courtesy of Daflame Records.